Carnation Auto Blog: New BMW 7-Series - Raw Power & Plenty of Oomph! 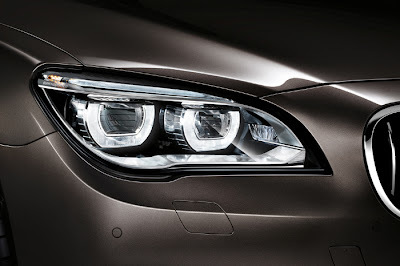 New BMW 7-Series - Raw Power & Plenty of Oomph! What's new with BMW after the launch of the 3 Series? Plenty actually! Do you know that all the 7-Series models will be launched in India, but the UK will not get all of them? Yes, and that should tell you how much BMW merits its growth in our country! The German car maker is really betting BIG on the Indian car market and launching one of its high-end luxury sedans, the BMW 7 Series. Big and long, the BMW 7 Series is an uber cool machine that has been given a minor face-lift as well as triple-turbo diesel engine or the xDrive. The 7 Series shares its engine with the M550d and this 3.0-Litre 6-Cylinder diesel engine is strapped with 3 turbochargers and each of these three kick in at different times like the first one starts at idle, while the 2nd one kicks in @1500RPM to push torque, and the 3rd one starts pushing heat at 2700RPM. 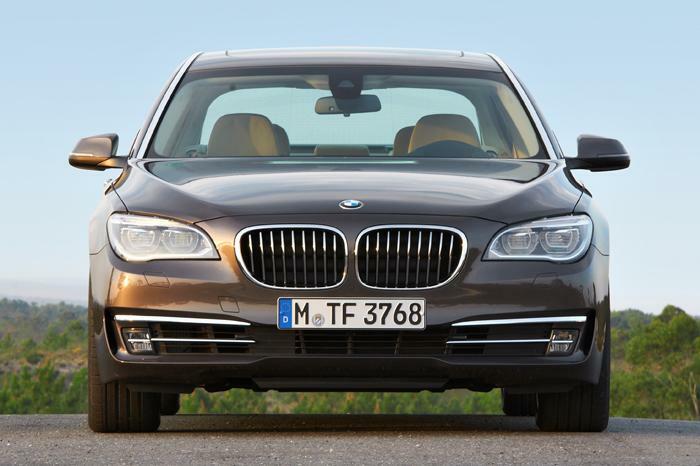 Where in India or anywhere else, there is plenty of hype about the BMW 7-Series. Why? That's because, this limo is provided with 381HP of sheer power and can hit 0-100kmph in just 4.9 seconds! Yeah, this mean machine is not for the weak hearted. 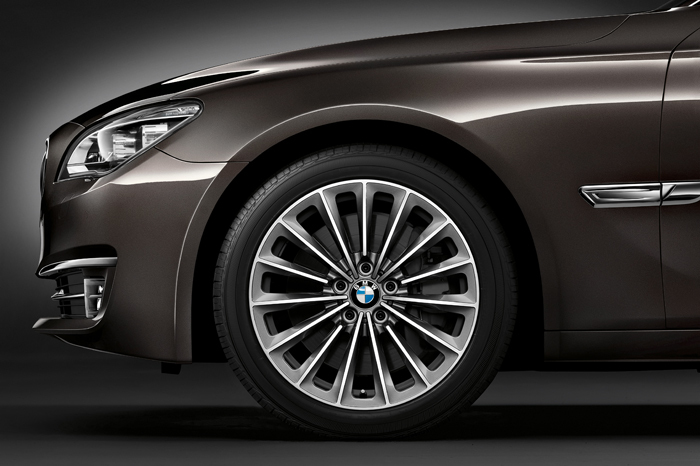 The BMW 7-Series has several variants with different powers and engines. So there is the 760i with a 544HP, 6.0L V12 petrol engine; the 750i with a 450HP V8 petrol engine, the 740i with a 320HP, 3.0L V6 petrol engine, and two diesel variants - the 730d and 740d. You will be able to even buy a 7-Series Hybrid car that comes with an electric motor, LI battery, and an ability to hit the 100kmph mark in 5.7 seconds only! 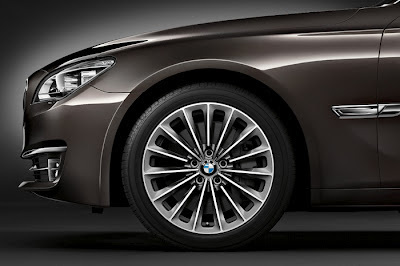 All variants in the BMW 7-Series come with an 8-Speed Automatic Transmission. So what does the 'new' in the 7-Series look like? Here's a quick checklist - LED lights, more chrome on the grille, an enhanced front apron, new dampers, better ball joints, for cabin comfort, and the German manufacturer's specially designed "carefully tuned elastokinematics." The interior also has plenty of cool stuff like 10+ inch screen with 3D graphics capabilities, a B&O music system with 1200 Watt output, and totally new seats! Sounds yum doesn't it all...!! What does all this cost you? Only Rs.85lakh and above, depending on the variant. 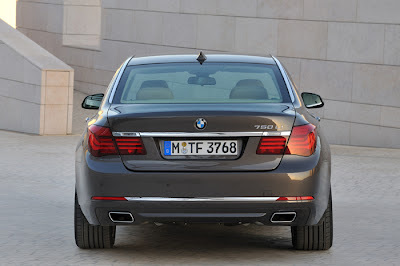 BMW 7-Series will give direct competition to Audi A8, upcoming Mercedes S Class among other premium luxury cars. I don't know about you all, but I can't wait to get my hands on this drive! !